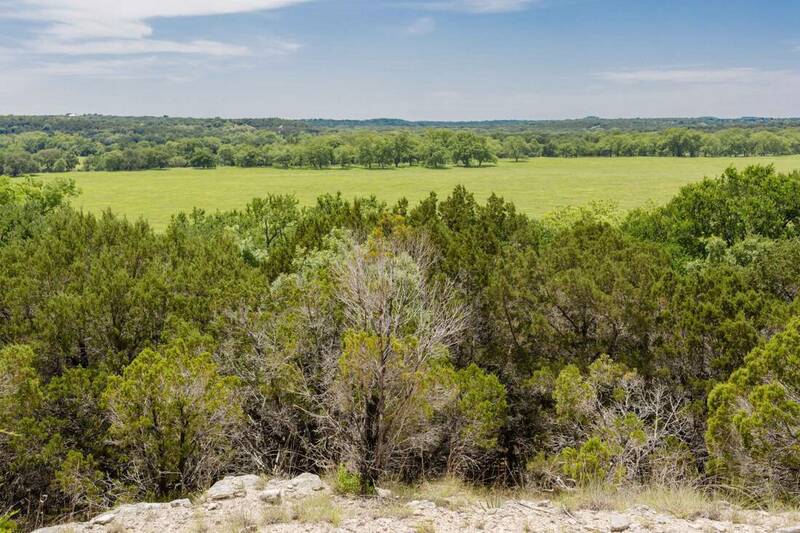 Over 1-mile of easily accessible Cowhouse Creek along the southern border of the Pitaya Ranch is an outstanding attribute to these diverse 353 acres in Coryell County. The Cowhouse Creek is known for its strong annual flow, clarity, springs, and fishing. In addition to the abundant water along the creek, the ranch has 4 ponds, all with well water piped to them for supplemental feeding during drought. Each of these ponds is stocked with bass and other fish. With so much water, the Pitaya is truly a year-round recreational paradise. Summer months are spent enjoying the cool waters of the Cowhouse, fishing the stocked ponds and spotlighting for hogs. While fall and winter pursuits turn to hunting dove, turkey, deer and of course any hogs that dare venture into the feeder or food plot! From an agricultural standpoint, the Pitaya could support a strong cattle herd from day one. The ponds are strategically placed for watering, the native grasses are unbelievable and the 80-acre bottomland pasture could provide a tremendous yield of hay. A very unique component of this ranch is the fact that there are three distinct eco-systems: Rolling grass savannah on the north with strong native grasses such as Native Bluestem, transitioning into typical Edwards Plateau biodiversity of oak, cedar and hardwood trees and stepping down to rich bottom land along the creek with over 100 giant pecans, cypress, elms, oaks and sycamore. The rolling topography creates tremendous views of the neighboring countryside, gently falling in elevation as you move south to Cowhouse Creek. The owners have strategically cleared much of the cedar on the ranch leaving some dense areas for wildlife to utilize for cover. Improvements consist of 1500 sq. ft. rock home originally built in the 1930’s. The home has 2 bedrooms, 1 bath and enclosed porch with a potbelly wood burning stove perfect for those cool fall and winter evenings in the Texas Hill Country. For storage close to the home there is a pole barn with a cement foundation and 4 bays. Attached to the structure is an excellent enclosed storage/workroom. The north end of the building was framed with salvaged barn wood so that it blends in with the natural surroundings. Between the home and pole barn is a wonderful fire pit known to conjure up tall tales, hunting, and fishing stories. Located just beyond the headquarters is a very good set of round pipe working pens. Perimeter fencing ranges from excellent to fair. The majority being excellent. There is another equipment barn located roughly in the middle of the ranch for tractors, implements, feeders, etc. This pole barn is sided by metal on one side and the roof. It could easily be fully enclosed should you wish. Wildlife is abundant on the Pitaya due to years of quality management under a Wildlife Management Plan coupled with light hunting pressure. The abundance of constant water for wildlife has drawn animals to the ranch during times of drought and held them there with supplemental feeding, 6 food plots, and abundant native food sources such as acorns and pecans. A new water well was drilled in 2014 to a depth of 620ft. The well is used to service the 4 ponds when additional water is necessary. Water lines were buried and strategically placed above each pond to allow for natural filtration and ventilation into the pond. Water to the home is provided by the local water Co-Op. Over 1-mile of Cowhouse Creek wraps the southern end of the ranch. The Pitaya is located on the low side of the creek allowing for easy access. There are beautiful limestone bluffs across the creek providing for a private and dramatic setting. With over a mile of creek, there are several distinct elements to the creek such as sand beaches, river rock bars, and deep holes. 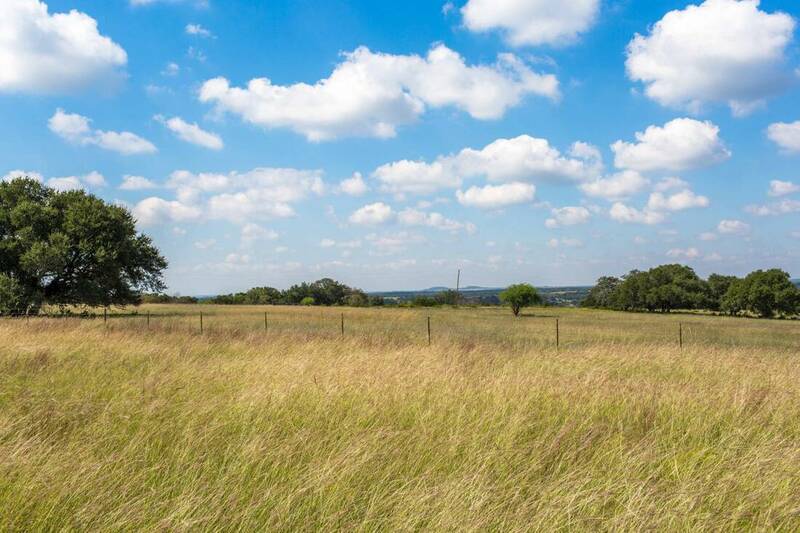 Located 12 miles southwest of Gatesville off CR 137 this ranch is only 90 minutes from Austin and an easy 2 hours from DFW. Access is provided off of the paved CR 137 onto a very good main ranch road. This land was inhabited by the Comanche Indians for thousands of years (4500 BC) prior to being settled by strong frontiersmen like James Coryell, a frontiersman and Texas Ranger who was killed by Comanche Indians while protecting settlers. The name of the ranch, Pitaya, comes from the common fruit found on a cactus.